Ghulam Abbas received the B.E. degree in Electrical Engineering from the University of Engineering and Technology, Lahore Pakistan in 2004, and the M.E. and the Ph.D. degrees in Electrical Engineering from Institut National des Sciences Appliquées (INSA) de Lyon, France in 2008 and 2012 respectively. He is currently with Department of Electrical Engineering at the University of Lahore, Lahore, Pakistan. 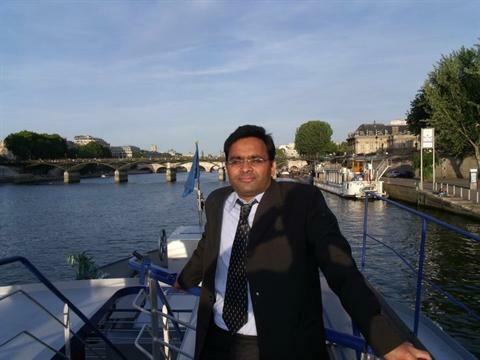 He has published a number of papers in various IEEE conferences and international journals. His research interests include analog as well as digital controller designs for power switching converters, soft computing and power system optimization. 1 2012 - Present UOL Please refer to my CV.